The Reviewer profession LKW Transport earning a salary of 2.375 EUR rates his job as follows: Excellent employer. The Reviewer profession Call Center 1 year(s) corporate membership 1 year(s) work experience earning a salary of 1.250 EUR describing himself as cooperative rates his job as follows: Lack of community spirit. Problematic management style. No filling operation. Lower wage level. Rare upgrades. Not recommendable employer. The Reviewer profession Außendienst 7 year(s) corporate membership 30 year(s) work experience describing himself as self-confident, disciplined, loyal rates his job as follows: Pleasant cooperation. Problematic management style. Acceptable service. Fair payments. Average recognition. Satisfactory employment site. 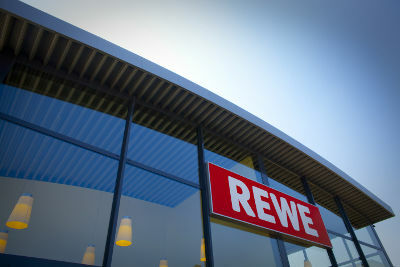 The Reviewer profession Aus- und Weiterbildung describing himself as cooperative, self-confident, harmony-oriented, career-oriented, restrained, disciplined, loyal, efficient, obedient rates his job as follows: Excellent work atmosphere. Good Management. Interesting tasks. Good future prospects. Recommendable workplace. The Reviewer 10 year(s) corporate membership 15 year(s) work experience rates his job as follows: Lack of unity. Problematic management style. Acceptable service. Below-average salary. Rare upgrades. Not recommendable employer. The Reviewer profession Funktechnik 1 year(s) corporate membership 45 year(s) work experience describing himself as efficient rates his job as follows: Functioning collegiality. Useful management. Acceptable service. Fair payments. Average recognition. Reasonable job provider. The Reviewer rates his job as follows: Lack of unity. Need to improve personnel management. No filling operation. Demotivating income. Rickety ladder of success. Employers with criticisms. There have been displayed 15 of 24 reviews of the employer sorted by relevance. To list all staff reports, click on the button 'All Reviews'. 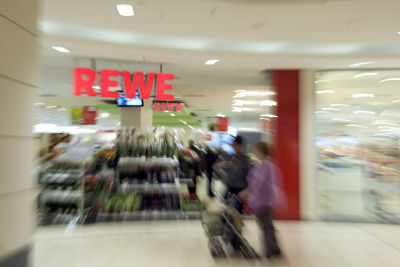 The Employer REWE Foodservice GmbH having its headquarter in Mainz is a company of the business Retail trade, which employs approx. 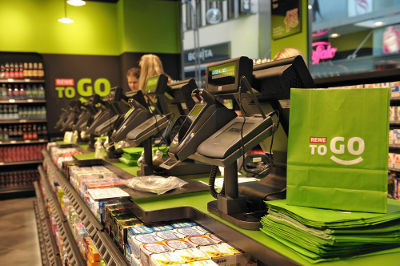 5.000 employees. Until now 24 reviews where made from its employees. They rate their work and their job as a whole on average very satisfactory. According to reports by employees they get additional benefits by the employer as apprenticeships, works committee, health promotion, free drinks, kitchen / cooking facilities, employee surveys, employee discounts, internships, further trainings. At the moment, no further details are to the company. 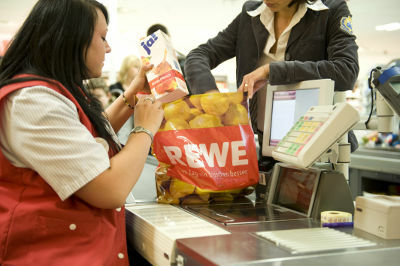 As a representative of REWE Foodservice GmbH you may wish to publish a paid company profile and present yourself as an attractive employer to a wide audience by providing more information about your personnel policy, corporate results, locations, training courses, job vacancies and contacts from the personnel department. 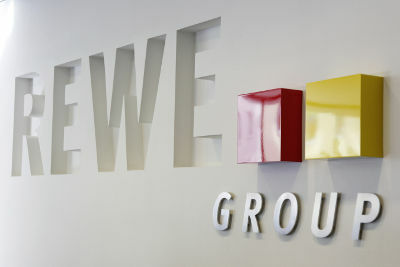 To use the full range of a targeted employer branding, please get in touch with us.